As the legendary Ron Burgundy once said: "Boy, that escalated quickly." 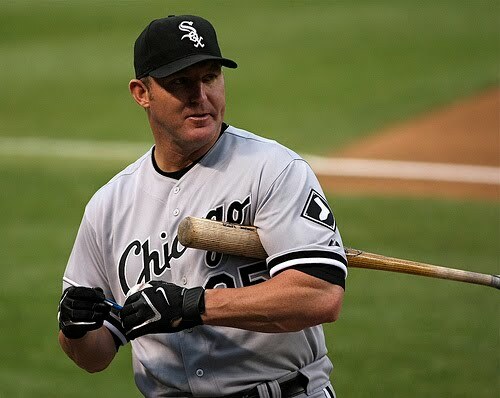 Just days after rumors started swirling about the Twins' interest in Jim Thome, the two sides agreed to a one-year deal worth $1.5 million in guaranteed money and another $750,000 in potential incentives. At that price the signing is an absolute no-brainer move for the Twins and should end any debate about whether he's a worthwhile addition. Now the biggest question revolves around Thome's role, which the Twins insisted yesterday will be fairly minimal. Bill Smith, Ron Gardenhire, and company really like the notion of having Thome available off the bench as pinch-hitter in the late innings. And they ought to, because the guy topped an .840 OPS last year for the 16th time in 17 seasons. Of course, as long as they're shifting players into unnecessarily limited roles Joe Mauer would probably be an even better pinch-hitter, Denard Span would likely be a fantastic pinch-runner, and Scott Baker would surely fare well as a long reliever. All of which is a long way of saying that Thome is still far too dangerous offensively to limit him strictly to pinch-hitting duties. Against right-handed pitching he hit .262/.383/.498 last season and .274/.402/.551 over the past three years, which is basically the same as Justin Morneau's production versus righties during that span. Seriously. Morneau hit .272/.379/.526 against righties last season and .293/.385/.529 from 2007-2009, which is at most marginally better than Thome's numbers. Now, he's 39 years old and has certainly declined from his MVP-caliber peak as a 1.000-OPS monster, so some further slippage can be expected from Thome in 2010, but the notion that he's just another in the line of washed-up veterans to join the Twins via free agency is silly. He's only an emergency option at first base and has always struggled with lefties, but remains a legit middle-of-the-order bat versus righties. 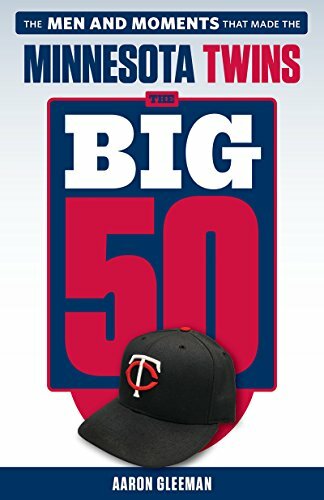 So why are the Twins indicating that he'll be used merely as a bench bat? Delmon Young. By trading Carlos Gomez to the Brewers for J.J. Hardy the Twins committed to Young as their starting left fielder. Certainly giving a 24-year-old everyday playing time is a good idea for his development, but the problem is that Young has done nothing to warrant that many at-bats and has been vastly inferior to Thome against right-handed pitching. In fact, Thome's mediocre-for-him 2009 numbers beat Young's career line versus righties by 66 points of on-base percentage and 102 points of slugging percentage. That's an awful lot of production to forfeit in the name of aiding the development of a guy who's been an absolutely terrible all-around player through 1,851 plate appearances in the majors, so my hope is that Gardenhire eventually sees the benefit of getting Thome into the lineup regularly against righties, using him at DH while Jason Kubel shifts to left field and Young goes to the bench. That would significantly upgrade the lineup and Young is a horrible defensive left fielder anyway, so there's no big dropoff there. One of the criticisms that I've seen lobbed at the Thome signing is that he does nothing to address the infield, where right now Nick Punto and Brendan Harris are the projected starters at second and third base. While true, those are separate issues and paying Thome about $1 million beyond the minimum salary can't possibly change their plans that much. If they were going to make a run at Orlando Hudson or Felipe Lopez they still can and if they weren't then at least adding Thome improves them elsewhere. 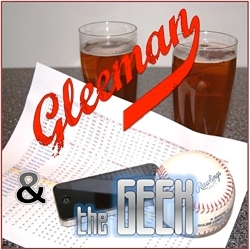 Another criticism is that Thome adds to what was already an overly left-handed offense. There's some truth to that, yet for all their lefty bats last season the Twins had a higher OPS against lefties (.785) than righties (.768) and even I'm not advising Thome take starts away from Young versus southpaws. Plus, with as few as four lefty starters and zero lefty closers on the AL Central's other four teams the division is a place where a lineup stacked with Denard Span, Mauer, Morneau, Kubel, and Thome can thrive. Even if they stick to the stated plan of using Thome off the bench he's worth the modest investment, in part because he can still do plenty of damage in a couple hundred at-bats and in part because should Morneau, Kubel, or Michael Cuddyer get hurt the Twins now have a viable replacement. However, the potential is there for Thome to make a much bigger impact if the Twins are willing to give him a sizable chunk of Young's starts versus righties. Give him 350 plate appearances and this can be a great move.